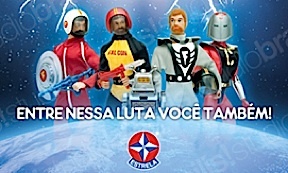 In a proactive, forward-thinking move taken right from the playbook of late 1940s-era diplomacy, specifically the U.S. “Good Neighbor Policy,” American action figure manufacturer, Cotswold Collectibles, has extended a hand of cooperative business friendship towards Brazilian toy company, Estrela Toys, in what it clearly hopes will be the first step towards a mutually beneficial agreement between the two. Their ultimate goal? 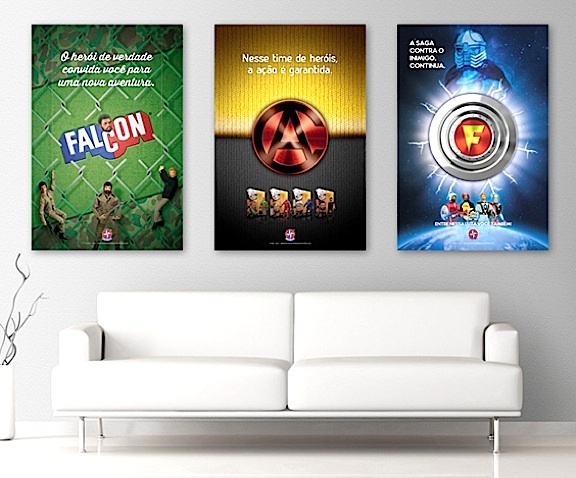 To help resurrect the imaginative Estrela toy line known as—Falcon. 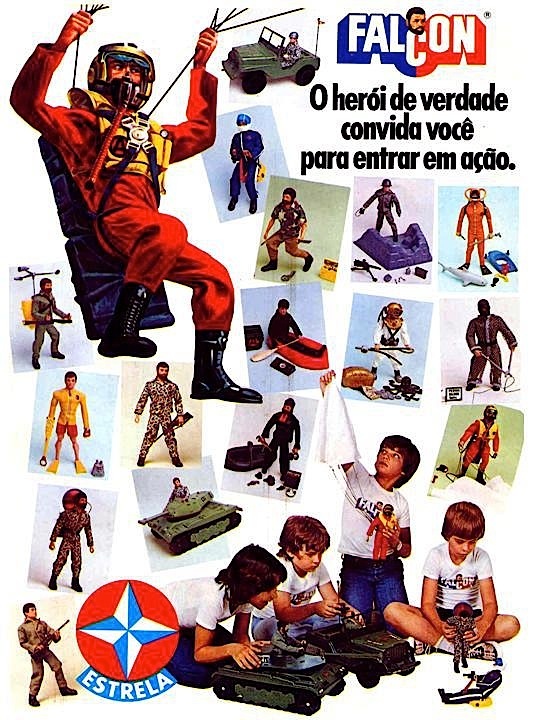 As we discussed in a previous article (HERE), Falcon was Brazil’s creative offshoot of America’s “GIjOE,” UK’s “Action Man” and Spain’s “Geyperman.” But Falcon is not remembered so much for its similarities to those other lines as it is for the many differences it had from them. And, as it was offered only in Brazil, the line has not been widely collectible elsewhere. …One Giant Leap, For Falcon! 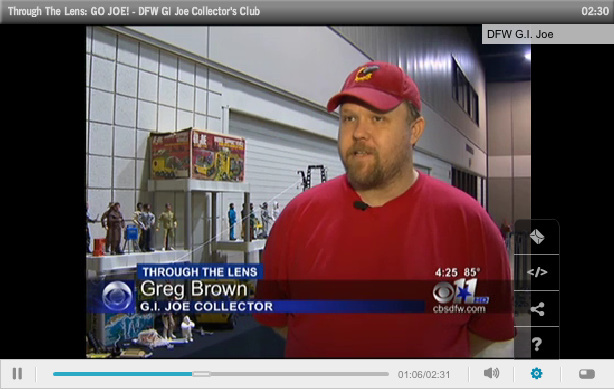 My name is Greg Brown and I am the Director of Marketing for Cotswold Collectibles. 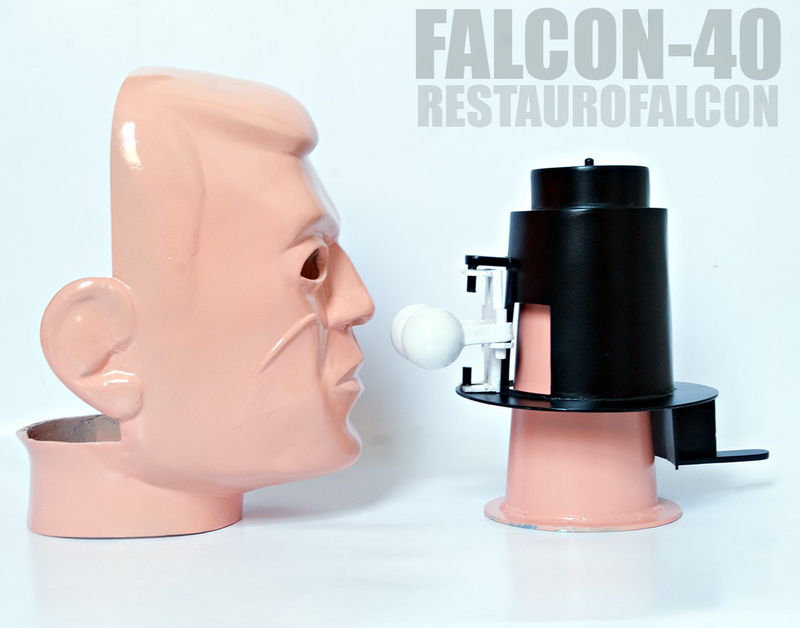 I understand that you are the “go to” person on Estrela’s Falcon figures. We would be interested in trying to help bring this brand back. Do you have any contacts within Estrela that we could e-mail to see if we could persuade them to make the products or if they have the tooling, sell it to us? We currently make our own 1:6 ‘vintage’ items (Elite Brigade) and work closely with the company that owns the Spanish Geyperman tools. We would love to bring back Falcon! Brazil’s “Falcon” G.I. 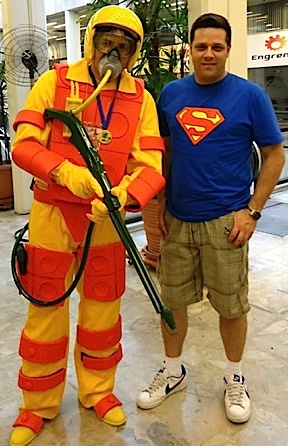 Joes Remain the Most Difficult to Collect———Even for Brazilians! 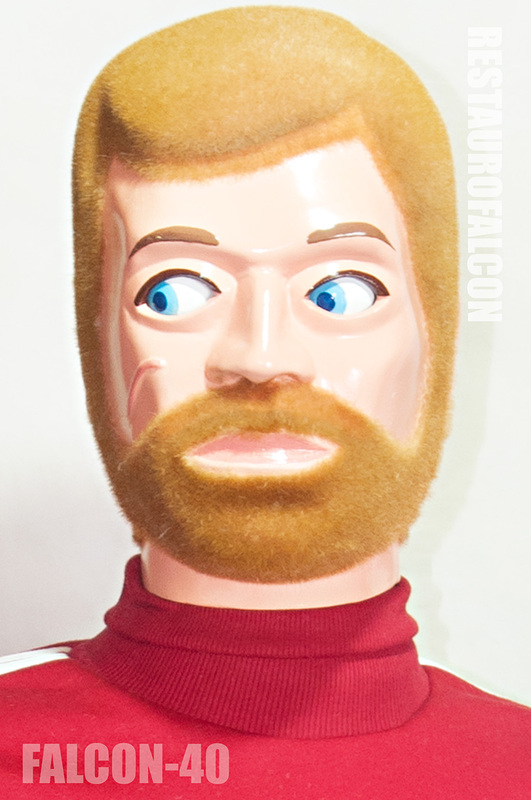 Onde estão os Joes Falcon? Where are they, indeed? That’s a question that nags at the minds of thousands of Brazilian “Falcon” GIjOE collectors. 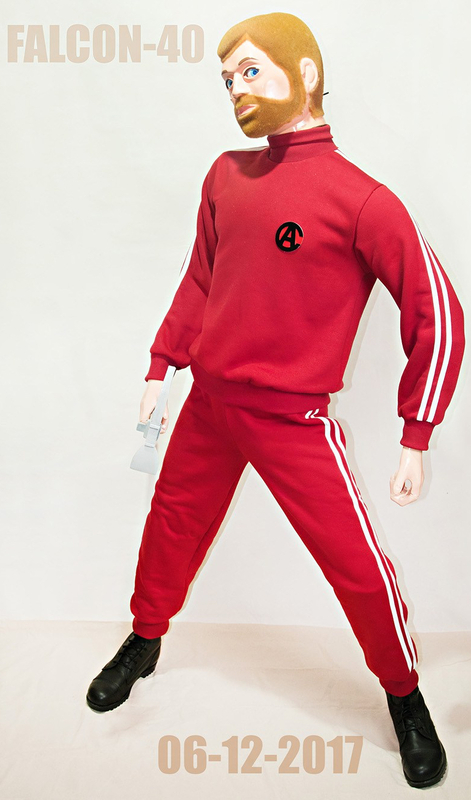 Even when first introduced, the popular toys were difficult to find. Today, Falcon figures and vehicles have become downright scarce. What happened to them all? 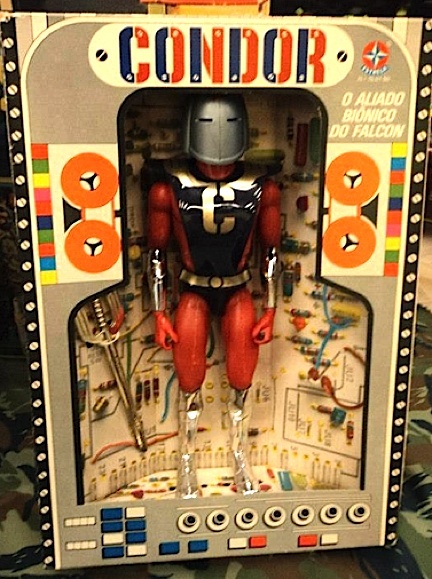 Produced by Brazil’s Estrela Toys between 1977 and 1983, Falcon Joes were targeted primarily to middle-class children located in major cities of South America’s largest nation. 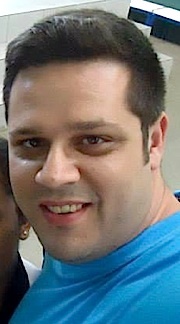 But for those living outside of Brazil’s major markets, buying opportunities were rare. Despite the uneven distribution, word spread and the new toys became hugely popular and thoroughly played with by thousands of happy South American children. Today, those same ’70s and ’80s children have grown to adulthood and are once again clamoring for a “fix” of their favorite 12-inch Brazilian hero. But there’s a problem. 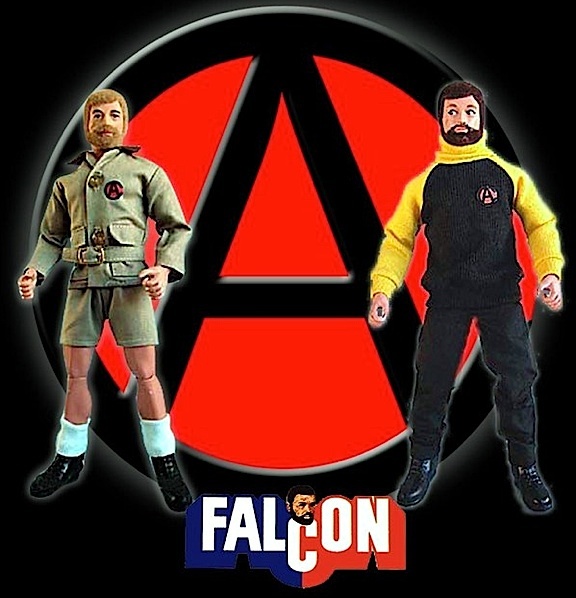 There are hardly any Falcon Joes left to be found—anywhere! Some (occasionally) appear for sale on ebay, but collectors are clearly facing a supply and demand shortage. And it’s only getting worse. “Condor” was a 1:6 scale android, making it an extremely cool Falcon figure. Somehow, this example has survived the last 40+ years in its original window box. (Photo: Ricardo Beluchi) Click to enlarge. Buried in a Landfill—Or Burned Up and Gone With the Wind? 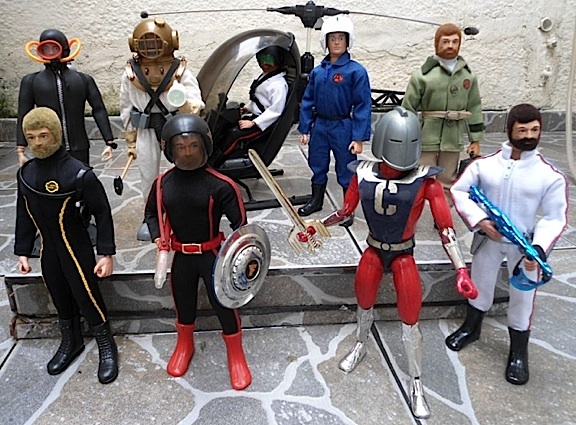 We’ve touched on this depressing aspect of GIjOE collecting in previous articles; but unfortunately, literally thousands of vintage figures are going to be forever MIA. Relegated to the ignominious fate of a landfill or waste incinerator, the “body count” of today’s surviving Falcons is undoubtedly much lower than it should be. For collectors of the line, it’s a sad and undeniable reality. 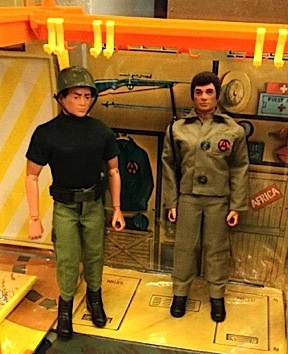 Simply put, Falcon Joes are scarce, and the last 40+ years have not been kind to their collectors. 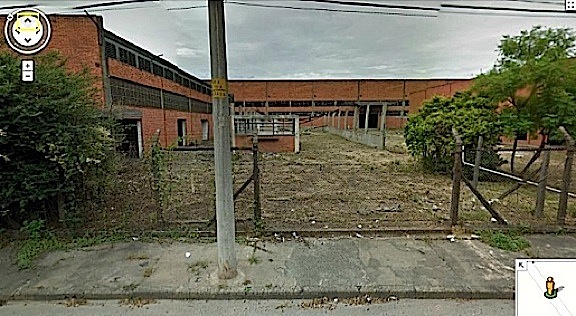 Today, even with the aid of the Internet, locating good examples of the unusual line is an uphill struggle, even for native Brazilians. The majority of MIA Falcons reside deep within Brazil’s depressing “trash mountains” with no hope of a future rescue. 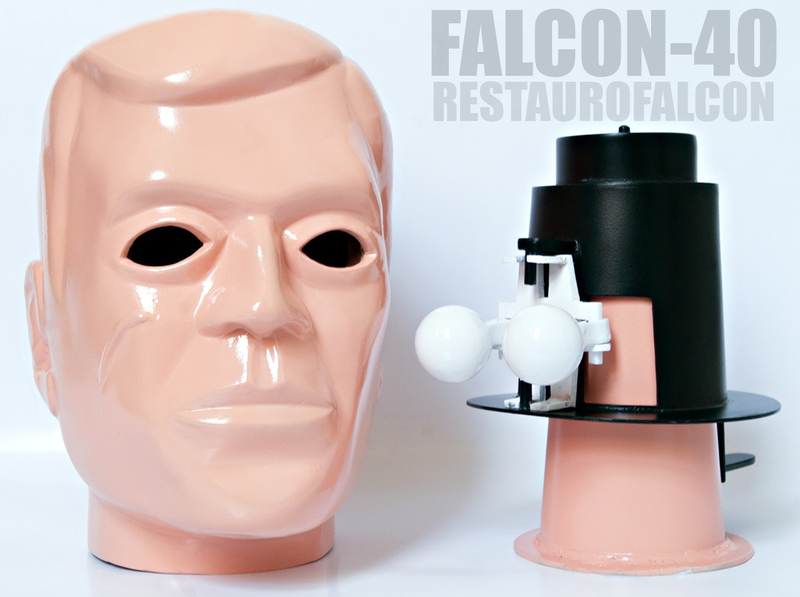 “Falcon was first launched in 1978. 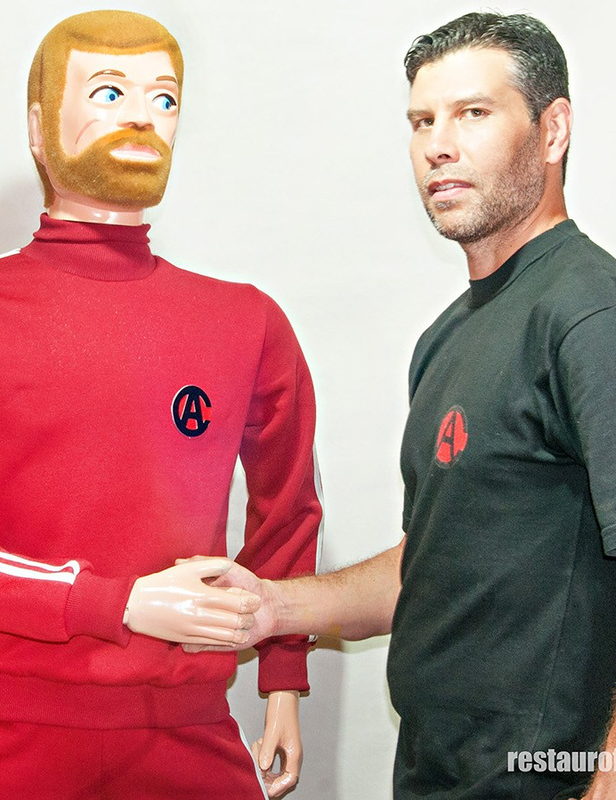 Originally, there were two models available: one with a dark beard (Action Camouflaged) and one who was beardless (Counter-Attack). But with instant success, additional models were quickly introduced. The themes were of many adventures, and since Falcon had to fight with an opponent, he struggled primarily against nature, including sharks, giant spiders, octopi and ferocious gorillas. 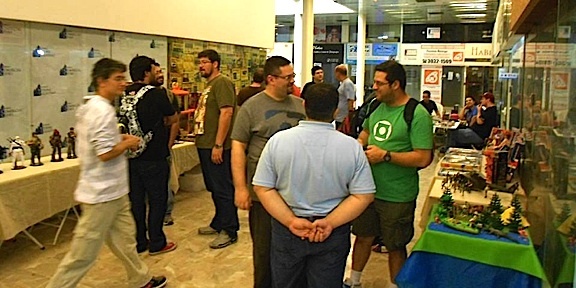 This table at the second convention in Brazil reveals an Adventure Team headquarters (see GIjOE box), three Falcon figures and one of those cool, “Condor” android dudes.Sweet! (Photo: Ricardo Beluchi) Click to enlarge. Is There a Future for Falcon? It’s good to see fans in Brazil are beginning to work on dioramas as well. 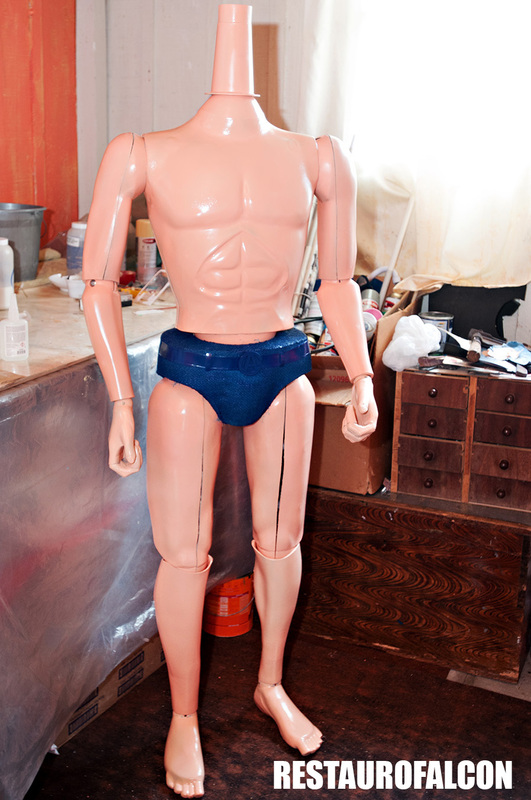 Here’s a nice closeup of a garage dio, complete with tools, mini pin-ups, and other related equipment. (Photo: Ricardo Beluchi) Click to enlarge. “Here in Brazil, Falcon figures were originally found only in major toy stores. Because of the poor overall financial situation of our country, it was an expensive toy to purchase, and so few children ever received more than one or two. Usually, we earned them only on specific dates such as our birthdays or Christmas. You also need to understand that Brazilians only began collecting Falcon figures a few years ago. 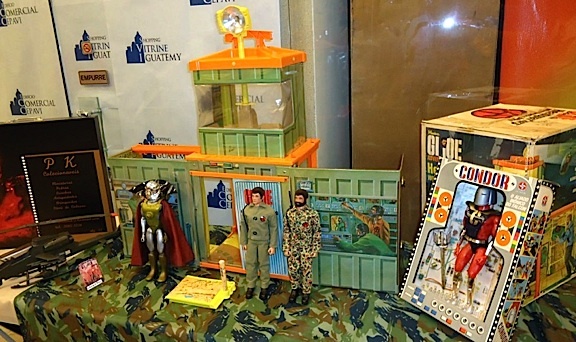 During the 70s-’80s, nobody thought of collecting these toys. People actually played with them, and many were THROWN AWAY when they broke. So, nowadays, it’s very difficult to find them in good condition, complete, or for a good price. 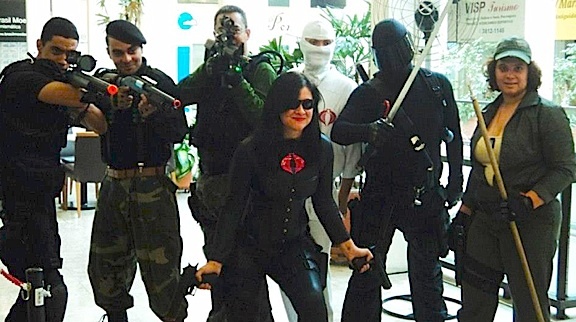 Bottom Line: Already rare in Brazil, it’s a safe bet that Falcon figures, uniforms and equipment will continue to hold a place of high value and fond esteem among Brazilian collectors. Whether or not fans in other countries will see many of them in person is doubtful. Collectors hold on to them tightly, and turnover is infrequent. As long as Estrela remains on the fence about 12-inch figures, fans will just have to keep their eyes and ears open. 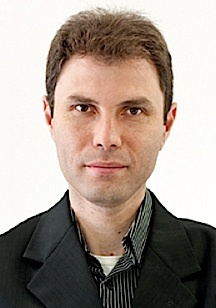 Our sincerest thanks go out to Ricardo Beluchi for his help with this article. If you’d like to ask Ricardo any more questions about Falcon, you can contact him directly through his Facebook page found HERE. 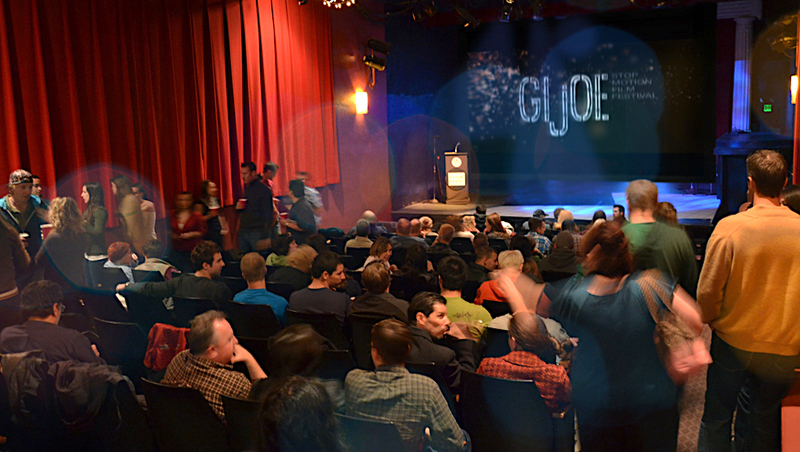 Go, JOE! Vai, Falcon!